Property and people are our passion. 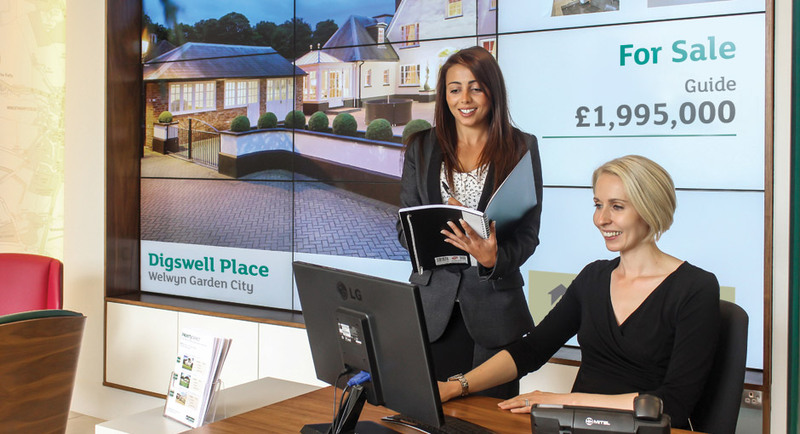 We employ 90+ property experts across all disciplines of our business, so you will enjoy the benefits of in-house specialists. Whether it’s professional photography, copywriting, marketing, trained full-time viewing guides, sales people or people with the legal knowledge and background to push your sale through, our multi-disciplined business will support you.